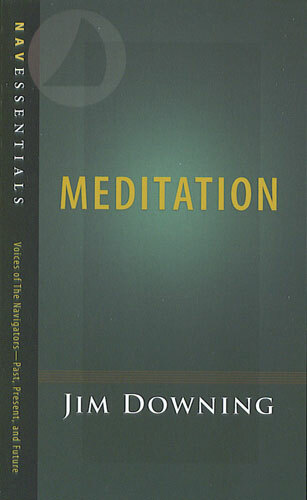 To many Christians, the word 'meditation' conjures up images of Eastern mysticism and New Age nonsense. But meditation on the right topic - God's Word - is one of the ways we get to know Him best. Through the will in choosing and obeying. 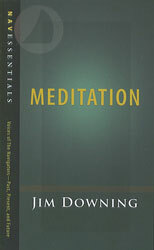 Jim Downing explores each of these areas, giving practical instruction and encouragement to all who wish to have a more abiding relationship with the Lord.